Whatchamacallits are things that are extremely common, but you have no idea what they’re called. Here’s 10 of them to help improve your vocabulary. Just a warning, use these words sparingly, or you run the risk of convincing everyone that you’re the biggest nerd alive. 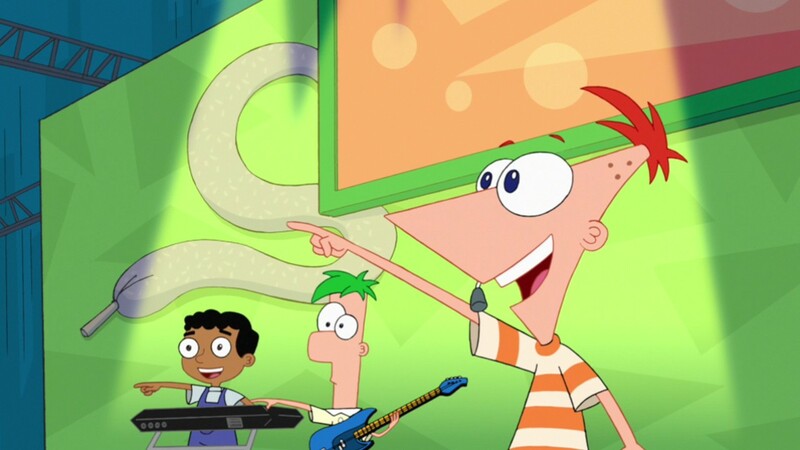 The humble aglet is probably one of the more famous whatchamacallits on this list, thanks to being featured on an episode of the popular Disney show Phineas and Ferb. They even made an aglet song. For those who don’t know, the aglet is the hard part on the end of shoelaces that allow you to thread the laces through the wholes on your shoe. 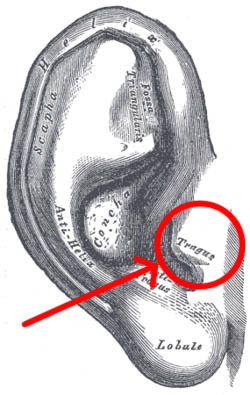 The small point of cartilage directly in front of the opening in front of your ear is known as the tragus. This aids in amplifying noise coming from behind the ear. These sounds are slightly delayed, which helps the brain figure out if a sound is coming from in front or behind. Its name comes from the Greek word “tragos“, meaning goat, because of a tuft of hair that is usually underneath the tragus, resembling a goat’s beard. 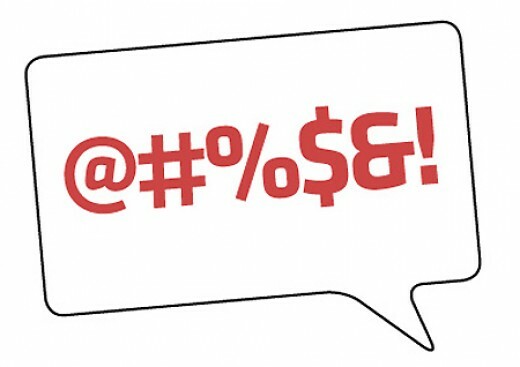 You know when you want to cuss someone out but you don’t think it’s appropriate, so instead you call them a @*#^$&#? You just told them exactly how you feel using dingbats. They allow you to express your feelings without having to worry about offending any young readers. The bridge is the part of glasses that goes over the nose. 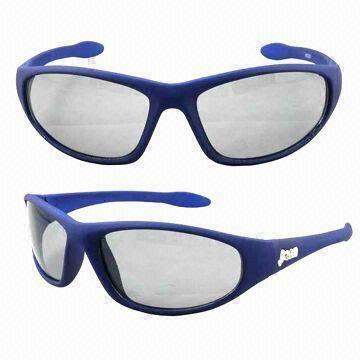 It connects the two lenses, and is usually supported by nose pads, which help make the glasses more comfortable on the nose. New glasses called “pierced glasses” feature a bridge that actually goes through the cartialge of the nose, and is a permanent feature. When you close your eyes and see a flash of light or a small point of light, that phenomenon is known as phosphenes. 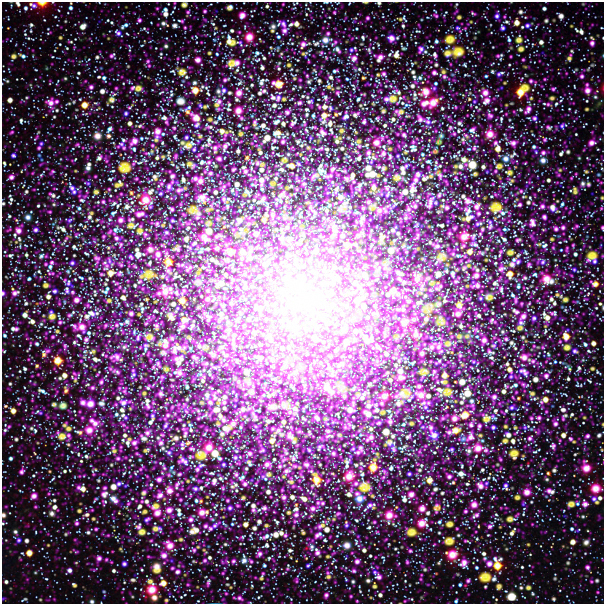 Random firings of cells in the visual system is believed to cause the “lights”. Phosphenes is more common in meditators, prisoners (because of the lack of visual stimulus), and psychedelic drug users. Unfortunately, this word’s definition isn’t nearly as exciting as it sounds. Elflock refers to a tangled lock of hair, that looks as if it has been tangled by small elves. Coincidentally, there is also a company called Elflock Media, which specializes in video editing. A punt or kick, whichever you prefer, is the indention of the bottom of a wine glass. There is a suprising amount of cotroversy over the actual purpose of a punt. 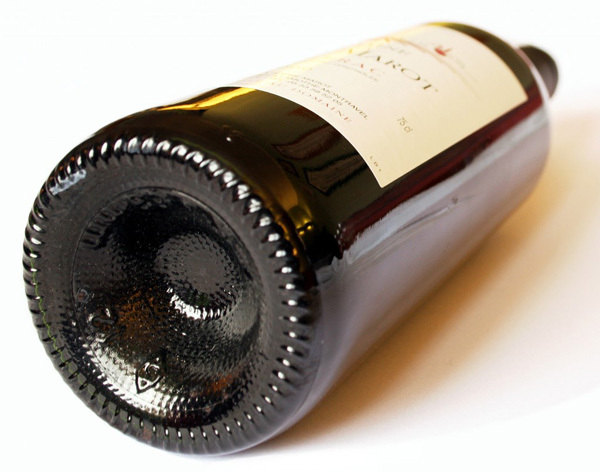 Some of the arguments include: it helps balance the wine, it helps consolidate sediments in wine so not too much is poured out, it makes it easier to stack, and it helps strengthen the bottle. The philtrum is the groove between the nose and the upper lip on mammals. It’s not unique to humans, appearing in numerous mammals. 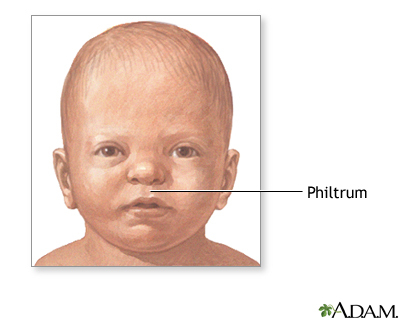 If the philtrum does not form properly in embryos, a cleft lip can result. In Jewish mythology, an angel strikes newborns on the upper lip so that he forgets all he knew as a soul, forming the cleft lip. The word ferrule comes from the Latin word “ferrum”, meaning iron. 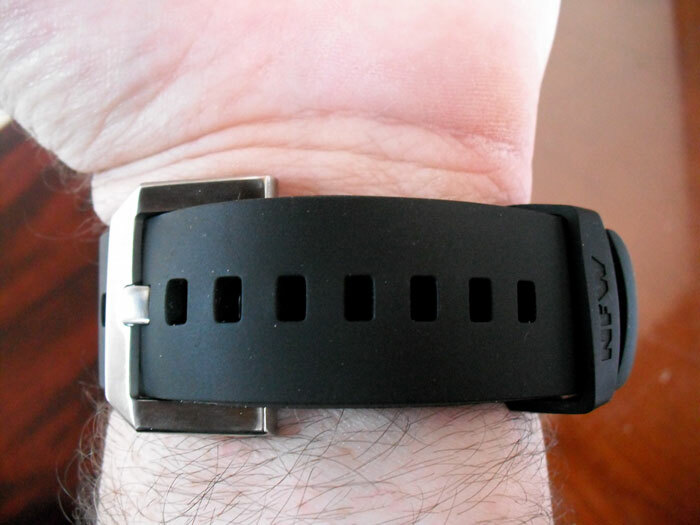 It refers to a small bracelet made for fastening, usually made out of some metal. 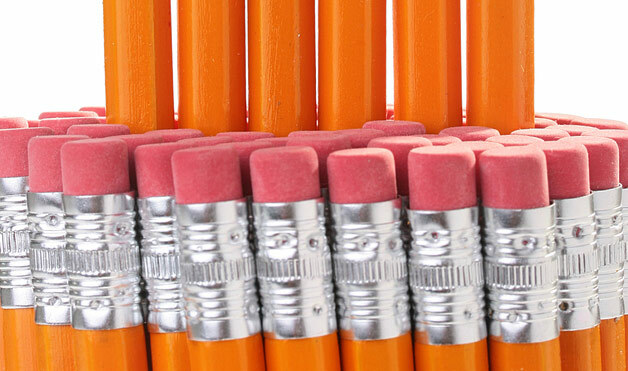 Ferrules include the metal piece on a pencil, the cap on an umbrella, and even our good friend the aglet. So look around you, ferrules are everywhere!